Which Car Hire - Car Hire in the UK, Europe and the World. Click on this logo to book direct with Budget. Search, Compare and Rent with Which Car Hire. 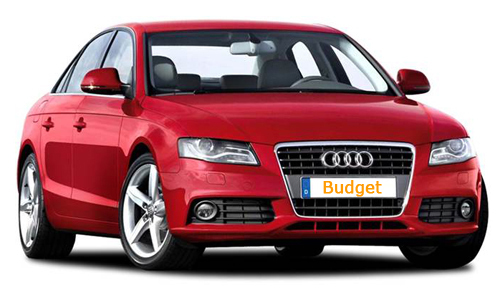 Budget Rent a Car was founded in 1958 in Los Angeles with its original fleet of 10 cars and lived up to the name "Budget" by undercutting the daily and per mile rental rates of the established airport based car rental companies. In 2002 the company's assets were sold to Cendant Corporation, the parent company of Avis and it is now more correctly known as the Avis Budget Group.